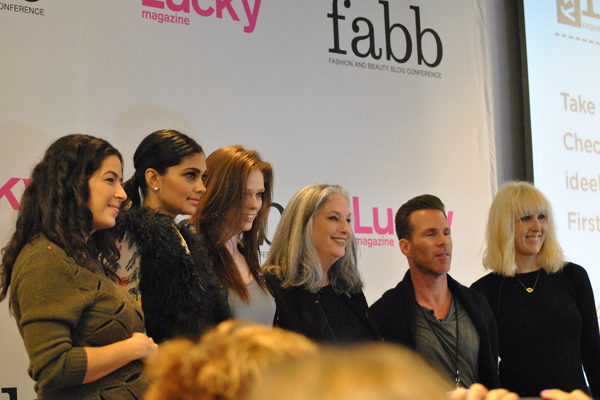 This is my last post on the Lucky Magazine FABB conference which is sad. I truly had such an amazing time that I will never forget. All of the panels were so motivating and educational for bloggers like myself and I walked away knowing so much more than I ever expected to gain. You can watch all of the panel discussion that went on HERE. 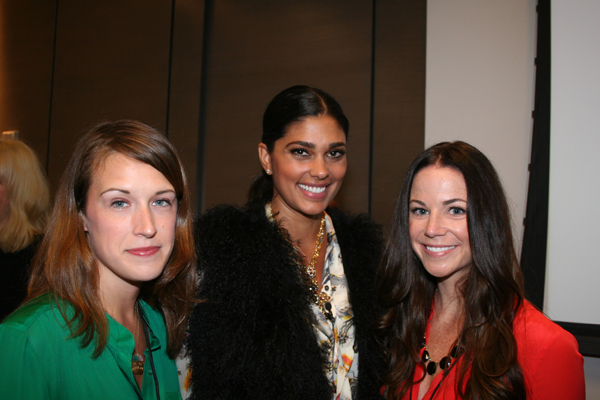 The ever gorgeous Rachel Roy who got into a little heated moment with Essie from Essie Cosmetics. Of course the Kardashian sisters (who were all dressed head to toe in Kardashian Kollection for Sears) who had the whole place on lock down! No one breathed or moved till they and their camera crews had left. They were filming for Kourtney and Kim take New York while at the conference. Wonder if we'll say any of us on TV! The talented Ellie Goulding played at the reception after the conference and her music is beyond words. Her voice has this haunting vibe that stays with you forever and makes you want to listen to her music over and over. Ellie actually is the Duchess Kate Middleton's favorite artist and played at the Royal Wedding for her. Hearing her sing was the best present ever! 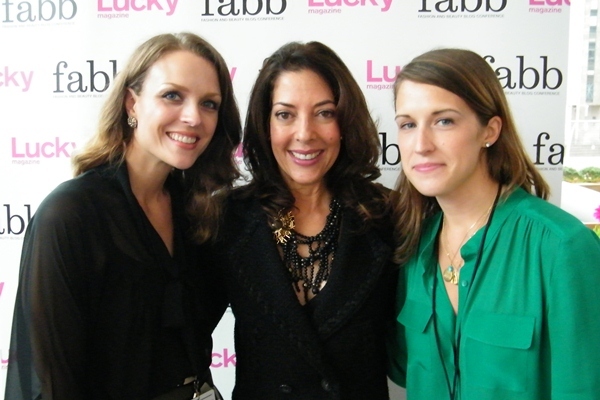 Meeting Leslie from Bare Escentuals was a great moment. I literally have been using Bare Minerals for over 10 years now and just being able to talk with her for a few minutes about makeup and nail polish was a great moment. I seriously needed a little reality check to make sure I was dreaming. I also loved meeting her PR Alison who was so sweet and seriously has my dream job! Thank you Lucky Magazine for this experience that I hope won't be once in a lifetime! I honestly can not wait to come every season now, my only suggestion is to have a little more time for networking and mingling. I feel like there were so many people there I still didn't get to meet. All in all thought it was the best birthday ever! This conference must have been awesome! DvF, Coco Rocha and the K's (just how fake can their life be thx to the TV show? ), just wow. I wonder whether you'll maybe attend the IFB conference next year.